Are you familiar with Worthy Book concept? If you don’t or if you need a refresher, you may check out my previous post about it here. 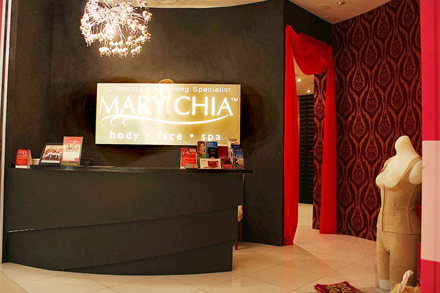 I am quite grateful that my current office is link to One Utama shopping complex, since it is the puasa month I decided to spend my time and redeeming the Mary Chia Treatment voucher. I made an appointment 1 week before the actual date. Honestly I am very familiar with the place because I walk in-front of the spa every day when I wanted to go out for lunch. However, I never went in before. Check out the entrance in the picture above. 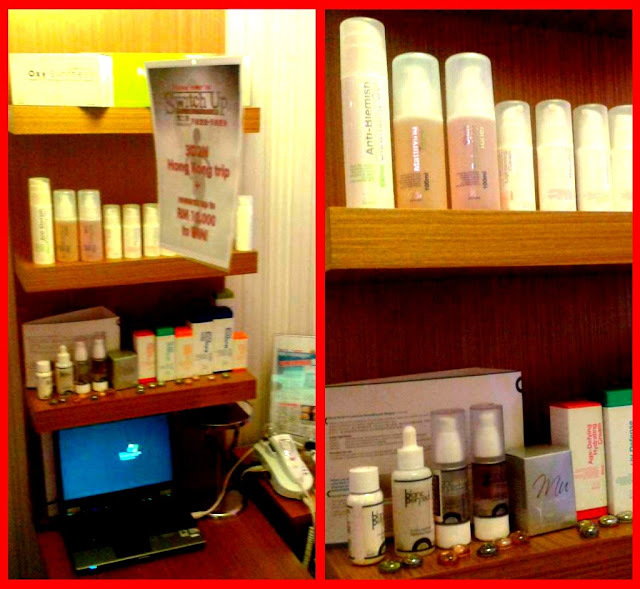 This is the treatment room. Nice right? I redeemed the Intensive Tummy Trimming. When I got in they offered me a ginger tea (obviously aku puasa so tak bole rasa, but I appreciate the gesture) then I was lead to like a consultation room. In the room I was explained on the treatment procedure. I was told that they going to spread a crystal jelly (very cold feeling when it touch my tummy skin) and then a machine will be used to help the tummy Trimming process. 1. To cool your skin for a more comfortable treatment. 2. To safeguard your skin from burns. 3. To ensure conductivity between the crystal and the skin. 4. To guide the light to the treated area and avoid unnecessary reflection. And yes I was also bring to next room where my height and weight were measure as well as my BMI. Next, the treatment start. 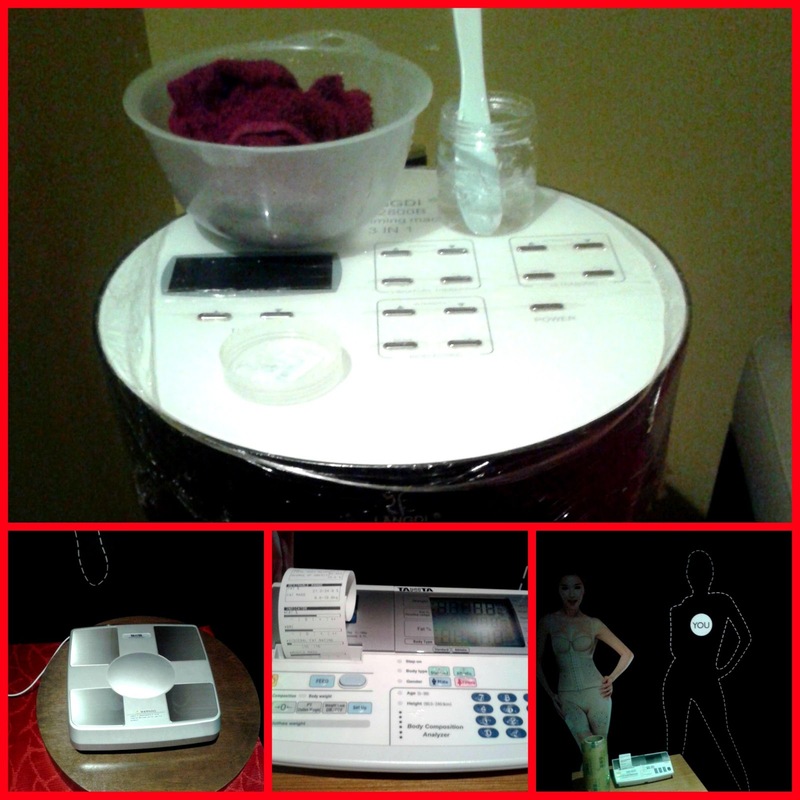 At first I was quite nervous as I never done a slimming treatment before. 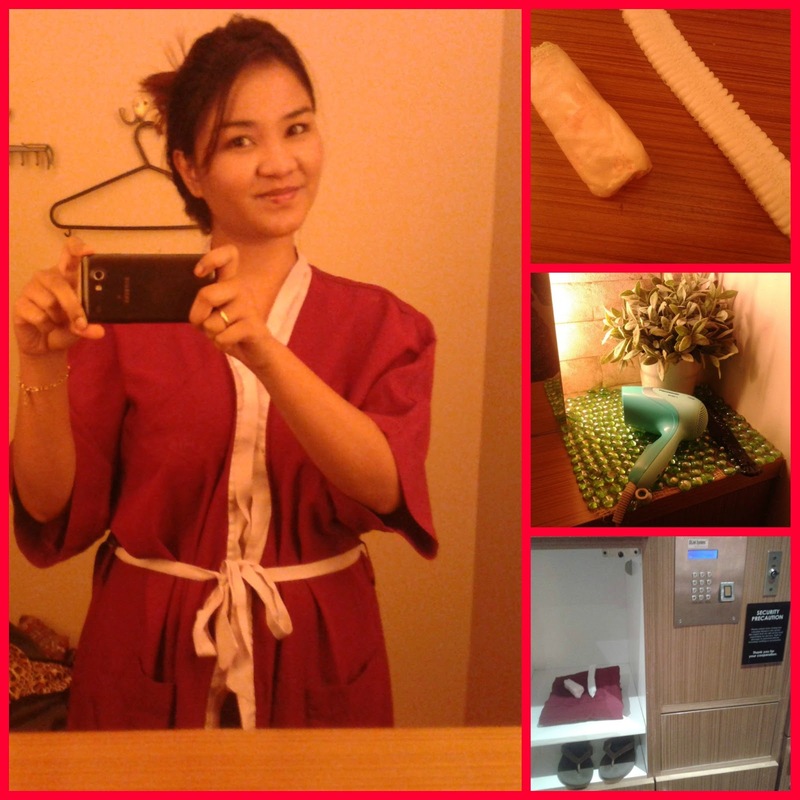 I normally go to spa for relaxing like massage and scrubs. So it is like a new thing for me. Actually one of the reason I avoid going to slimming center kind of spa is that I heard so many not so good story about it is painful la,, they will try to pujuk you and sign up the whole expensive package la. Surprisingly, I don’t get that kind of treatment at Mary Chia. They were attentive, they understand that I wanted to try and redeemed the free treatment and they treat me just like all the other normal paying customer. So, it makes me very happy. Hi Illy, I bought the worthy book long time but have not redeemed any voucher yet. Most of the free thing I give to my Mom to redeem. Never redeem cuz i scared. 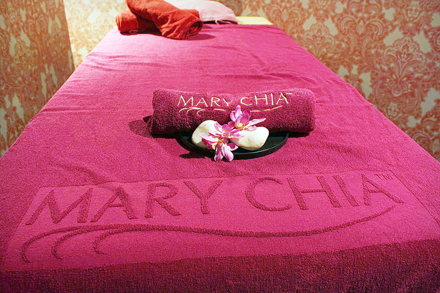 Well, after reading your post about Mary Chia, I also want to go and try and see how it feels like! woww 85% off ! I shud get a worthy book too then ! Wow, so much of FOC freebies from 1 worthy book, it’s really worth! Great one, glad you've enjoyed it!